I have never had a hanging locker in my kitchen. 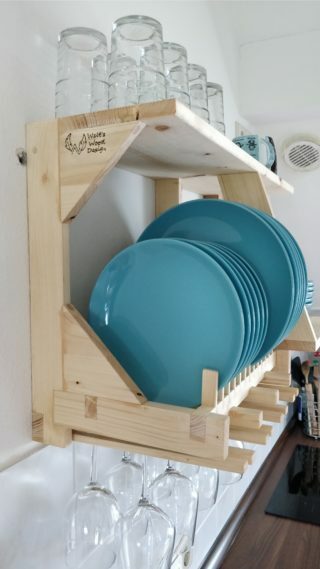 I used to store my plates in a simple locker below my worktop with a door. 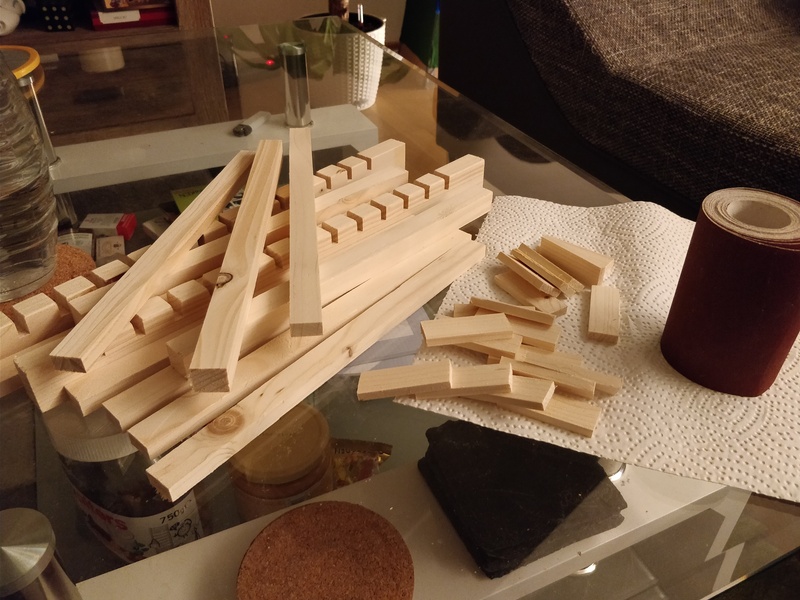 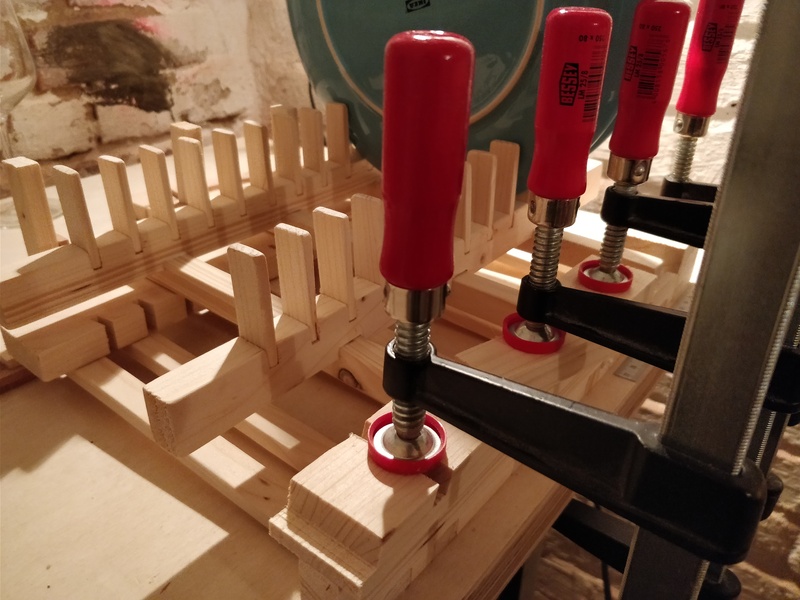 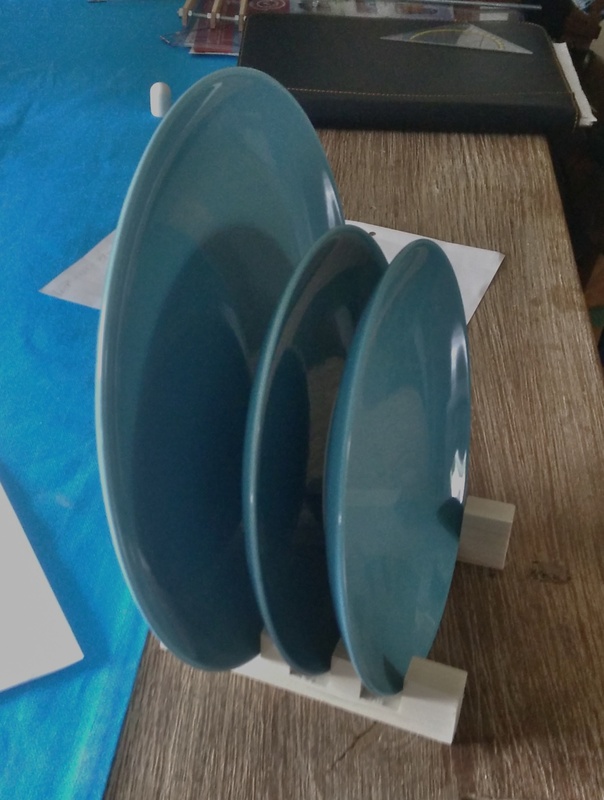 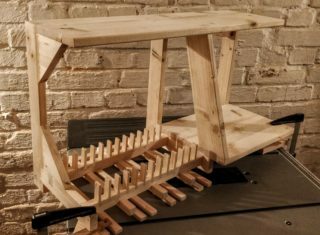 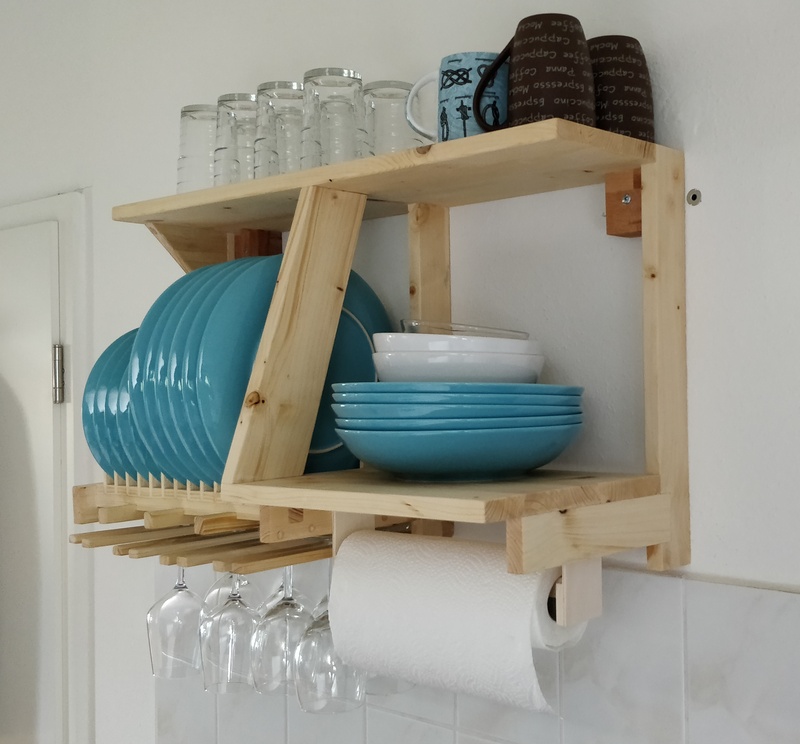 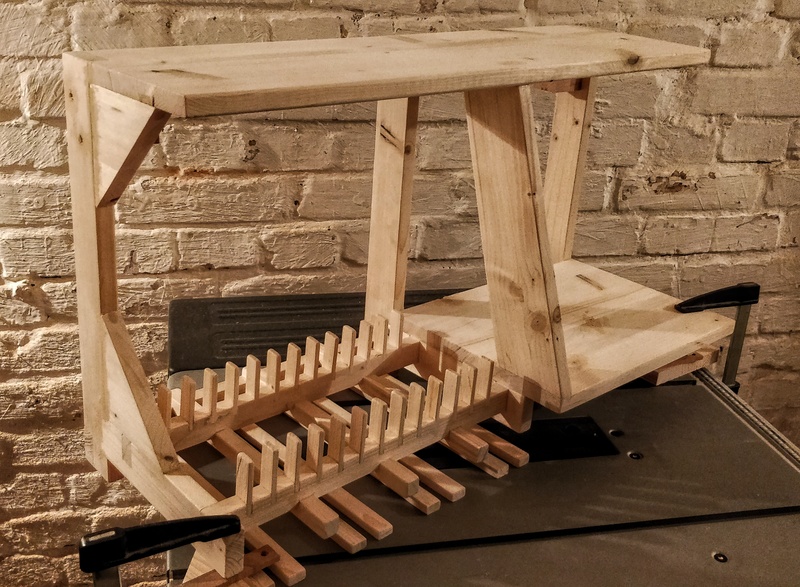 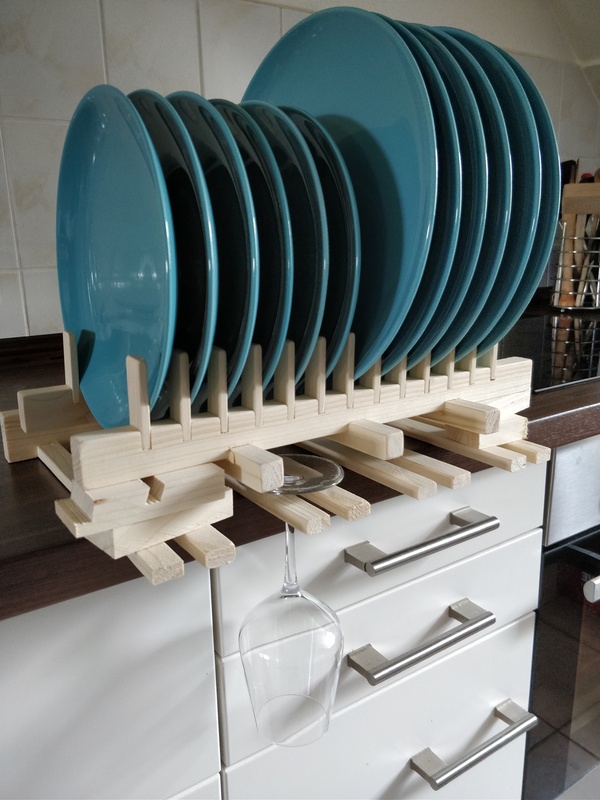 To safe more space for food and also organize other kitchen utensils i created a plate rack that utilizes not only for drying plates, but also store deep plates, wine glasses, kitchen rolls, drinking glasses and mugs.